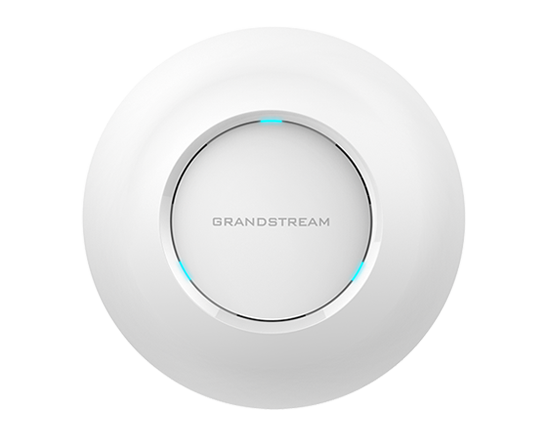 It is a wonderful device. 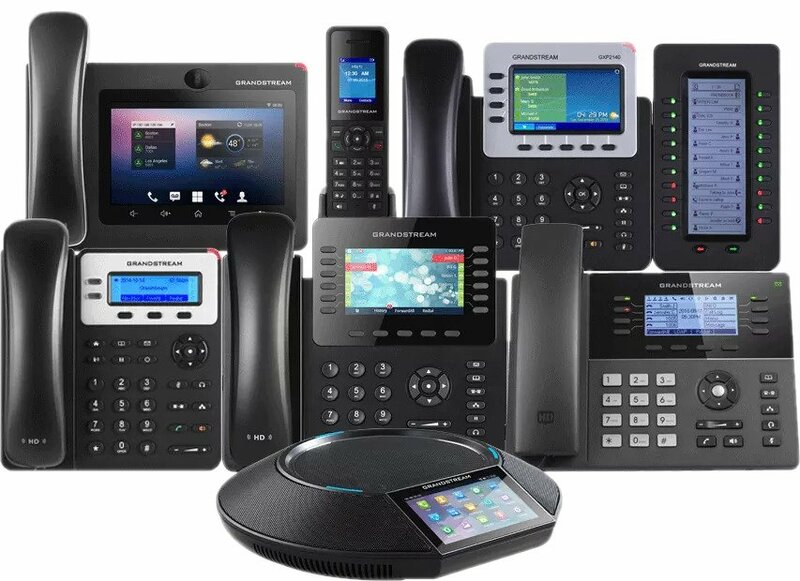 It enables small and medium sized businesses to create seamless office environments, integrate traditional phone systems into a VoIP network and efficiently manage communication costs. 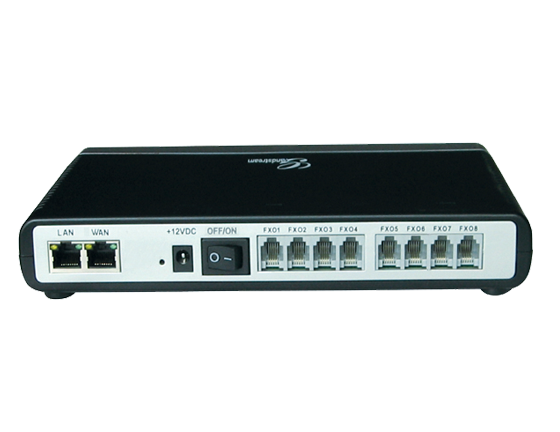 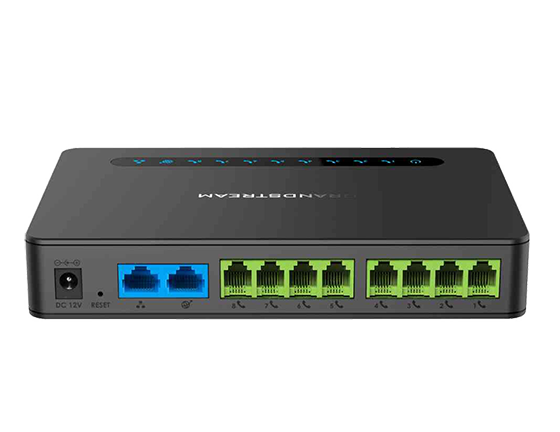 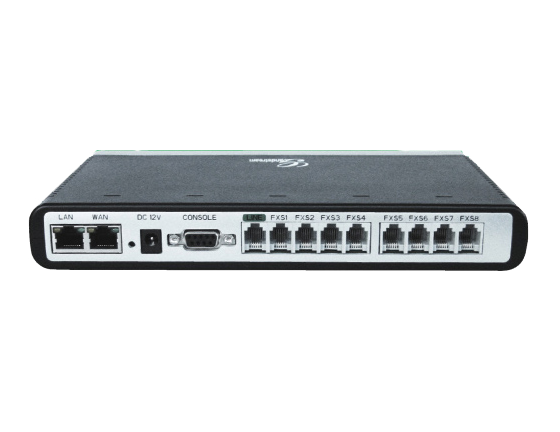 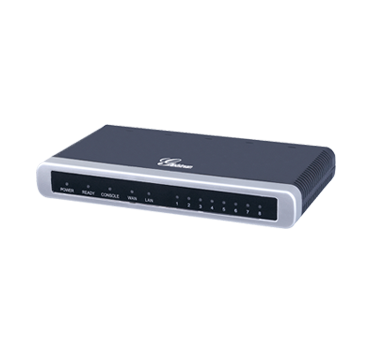 The GXW Series is designed for full interoperability with leading IP-PBXs, Soft switches and most SIP-based environments and offers 4 or 8 port models and a video surveillance port on the GXW410x models. 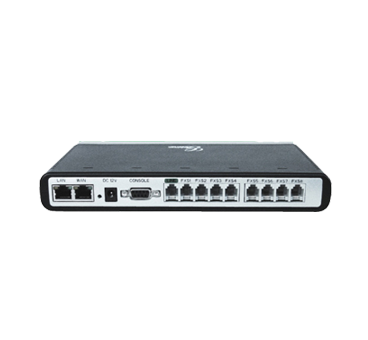 It provides a unique feature set, catering to very specific deployment requirements. 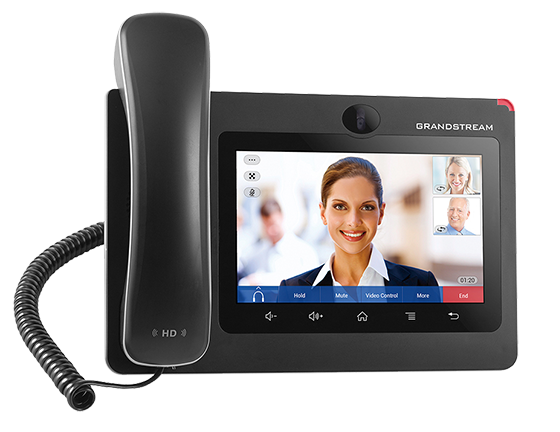 It can be used to route a few registrations while providing call paths for any number of alias DID's on your account. 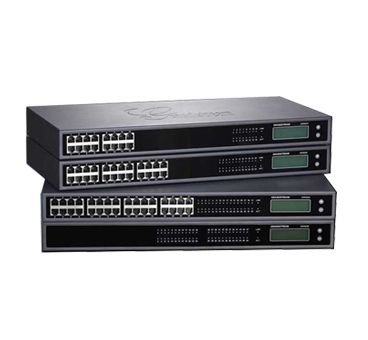 The series gateways come in two models - the GXW-4104 and GXW-4108, each offering superb voice quality, traditional telephony functionality, easy deployment, and 4 and 8 FXS ports respectively. 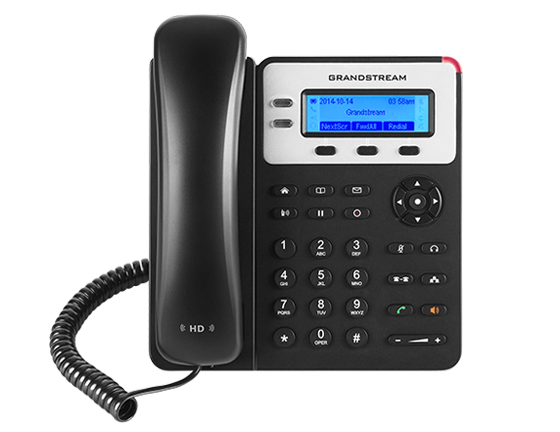 Each model features flexible dialing plans, integrated call routing to support a pure IP network call and an external power supply. 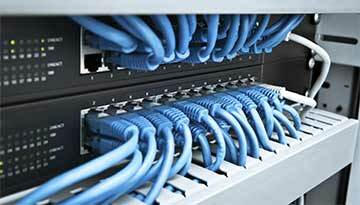 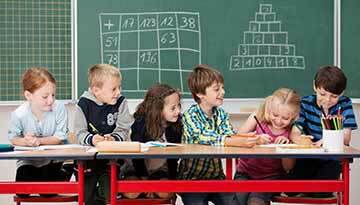 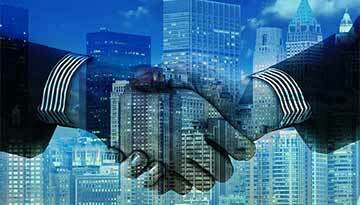 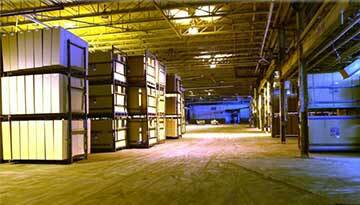 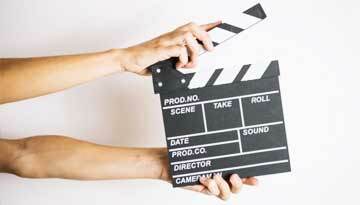 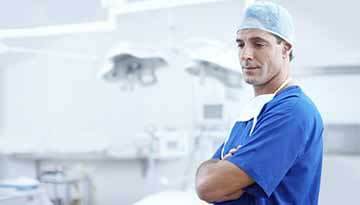 If you wish to buy then Cohesive Technologies can be the best place. 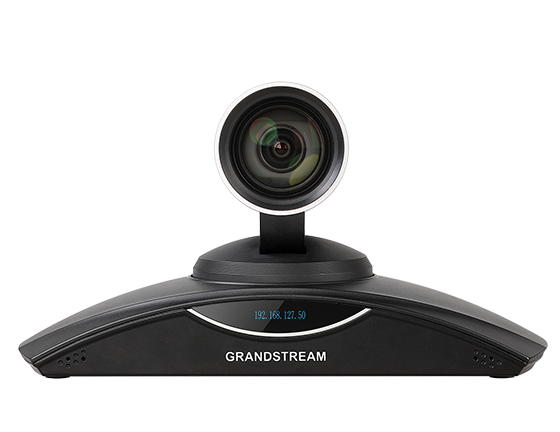 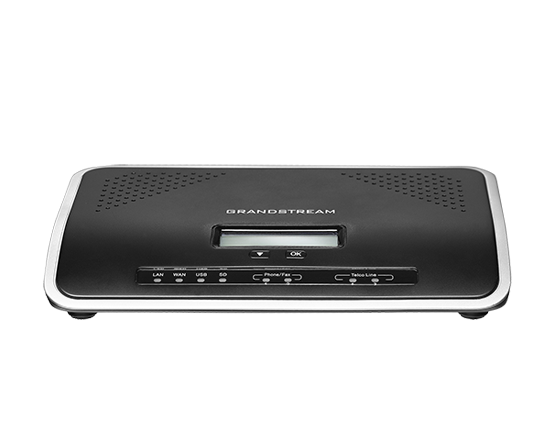 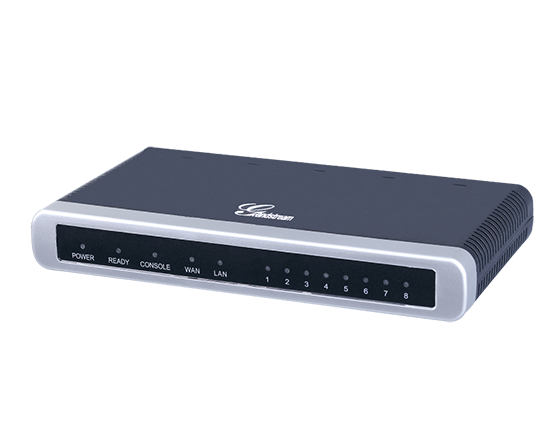 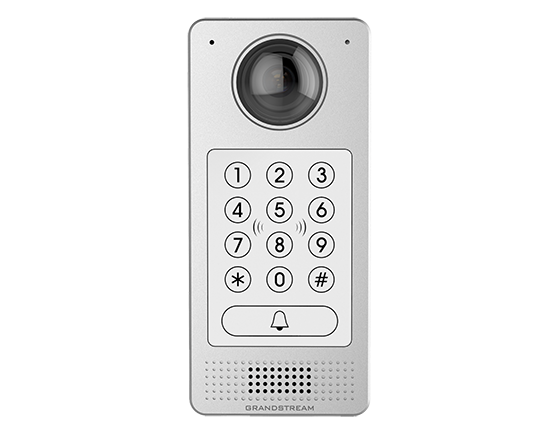 Get to know the features, capabilities and unique benefits of Grandstream GXW410x Series VoIP Analog Gateways.